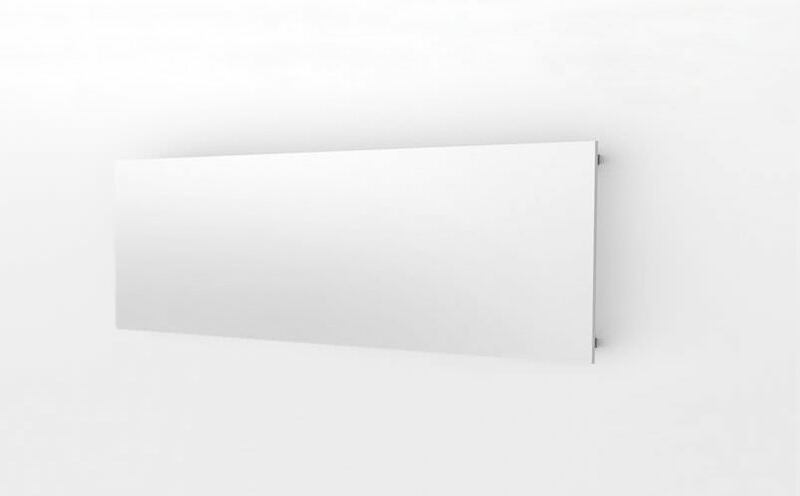 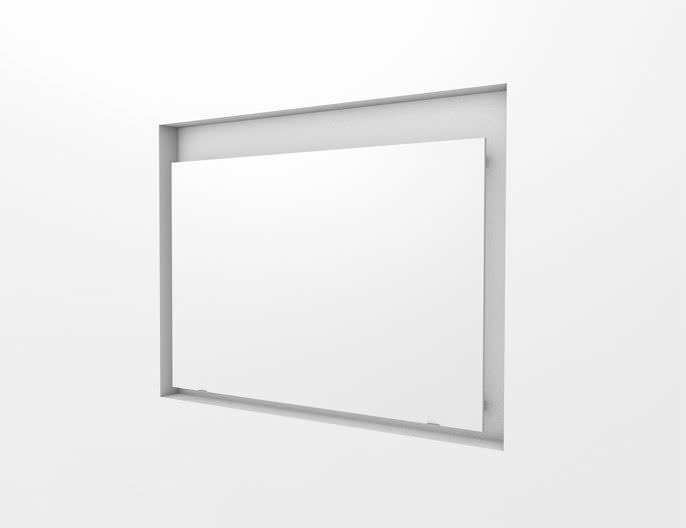 Radiator developed in partnership with José Carlos Cruz architecture studio to create a homogeneous and balanced ambience in the bathroom or other rooms. 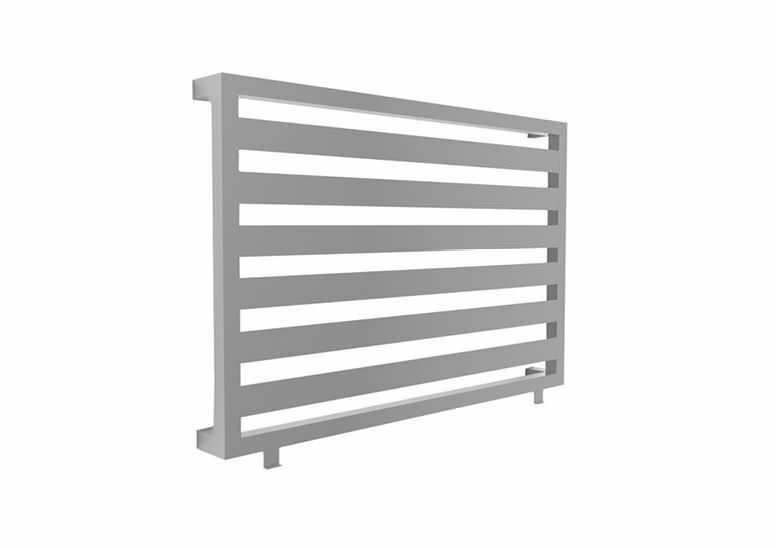 The wall covering material* is used as the radiator cover and it can be applied in niches (being at the same level of the wall) or in the exterior of the wall. 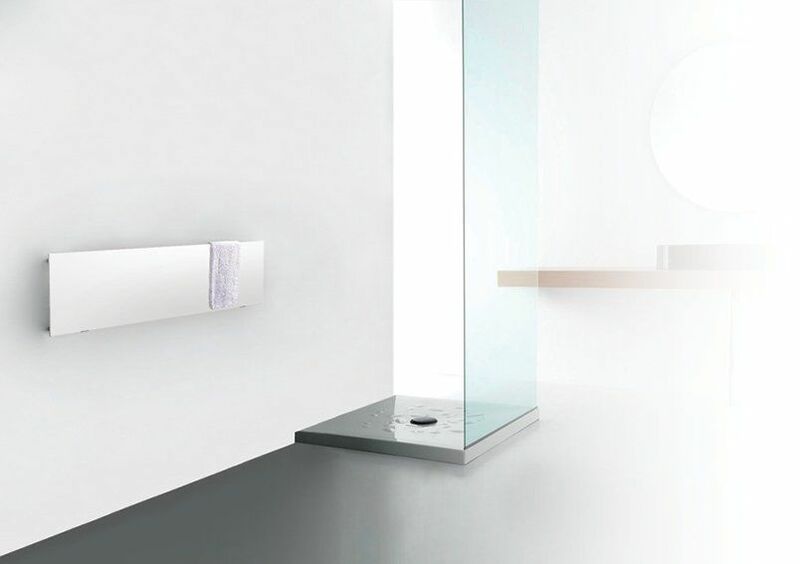 * The covering material should support temperatures up to 120º C.
Recommended material: natural stones, like marble and granite.